Just listed! 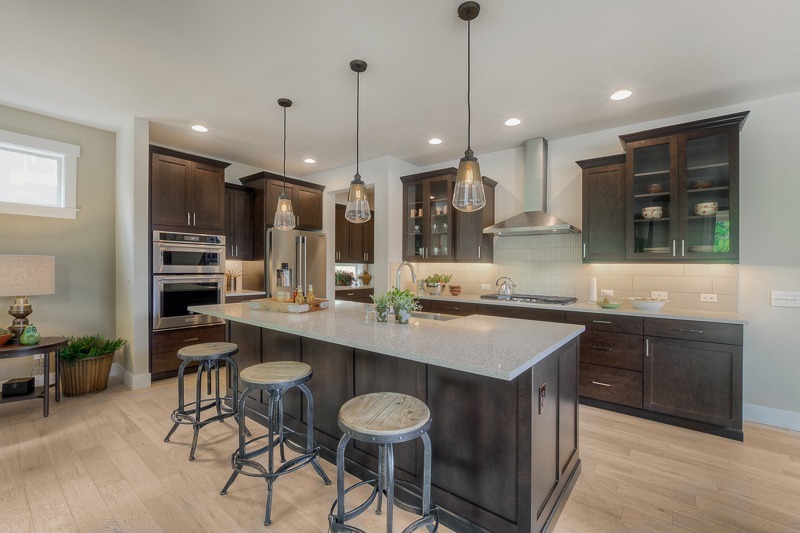 Our first homes at Monterey Meadows, an enclave of nine homes in North Renton. These homes include some of our largest that we are building anywhere, ranging from 2501 to 3852 sq.ft. and up to five bedrooms. 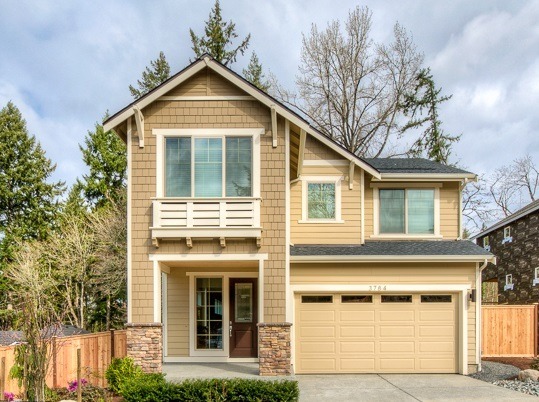 Just up a residential street from I-405 access, this community is close to I-90 access, downtown Renton and Bellevue. Located in the Renton School District, Monterey Meadows is within the boundaries for the brand new Risdon Middle School which just opened in August of 2017. From the moment you walk in the door, the special features of these homes are striking. The soft, neutral color palette offers an upscale backdrop for your furnishings, art and personal touches. 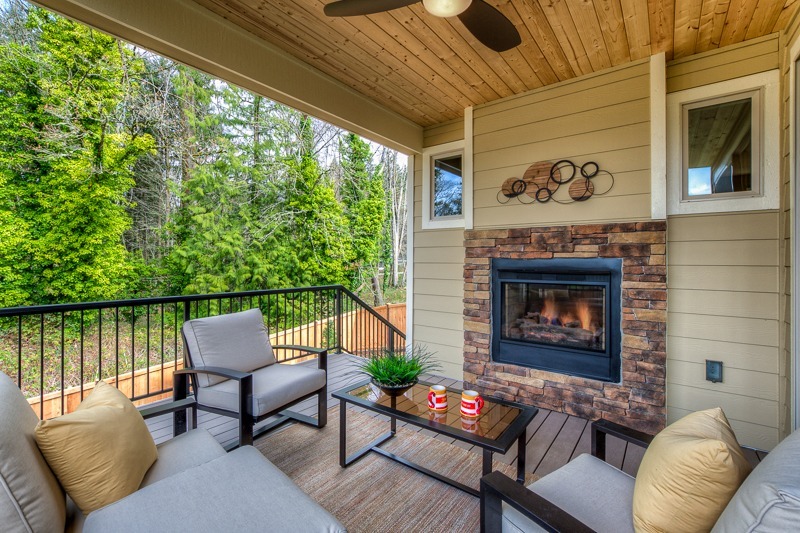 A double-sided fireplace extends the living space to a covered outdoor deck. The expansive quartz-slab topped kitchen work island offers plenty of room for cooking, storage, informal eating and homework. Master bathrooms have fully tiled walls behind the soaking tub and around the shower, with large-format tile floors and quartz countertops. Extra living spaces vary per plan and might include a bonus room, den and rec room. Homes were just listed this week, with the first home sold within a day. Currently listed homes will be ready to move in this June. Prices range from $924,950 to $1,099,950. The fully furnished model home is ready for touring and will be open for the first time this Sunday, April 8th. See it at 3815 Monterey Place NE, Renton. For more information or a private showing, call or text Sarah at 253.653.6299.